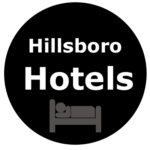 Our host hotels support NW Nations Baseball teams by offering special rates and amenities and setting aside rooms. 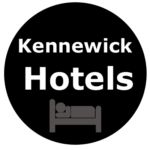 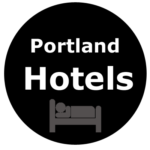 Please support our NW Nations partner hotels. Reserve early, the cut-off date for team reservations at the special team rates is typically 4 weeks prior to the event.